Prof. Litao Sun received his PhD from the Shanghai Institute of Applied Physics, Chinese Academy of Sciences in 2005. He worked as a research fellow at University of Mainz, Germany from 2005 to 2008, and a visiting professor at University of Strasbourg, France from 2009 to 2010. Since 2008, he joined SEU and honored as a Distinguished Professor. He currently serves as the head of School of Electronic Science and Engineering, Southeast University (SEU), the director of SEU-FEI Nano-Pico center, the director of Center for Advanced Materials and Manufacture, Joint Research Institute of Southeast University and Monash University. 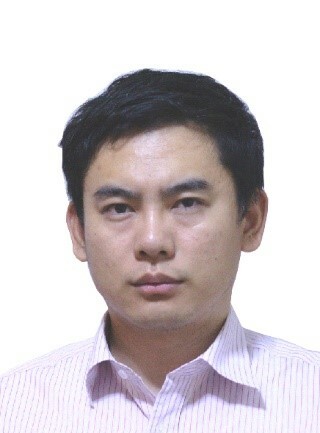 He is the founding chairman of IEEE Nanotechnology Council Nanjing Chapter. He is the author and co-author of around 200 papers on international journals including 2 in Science, 13 in Nature and Nature series journals, etc. He holds around 80 patents and has given more than 160 invited presentations. He is the Review Panel member of Graphene Flagship, European Union and Member of European Science Foundation College of Expert Reviewers. He has obtained National Science Fund for Distinguished Young Scholars of China, New Century Excellent Talents in University, Young Leading Talent in Science and Technology Innovation, Cheung Kong Scholar Chair Professor from Ministry of Education etc. Applications of nanomaterials in environment, renewable energy and nanoelectromechanical systems.